This round-up is just in time to create an instant, festive New Year’s Eve Party at your home. These are the most beautiful free printable New Years Eve party decorations, cards & gift tags out there. There are plenty New Years Eve party printables to choose from to decorate every party room with a different design theme. 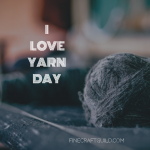 Don’t forget the kids room: I love the printables with the dark blue backgrounds for them. 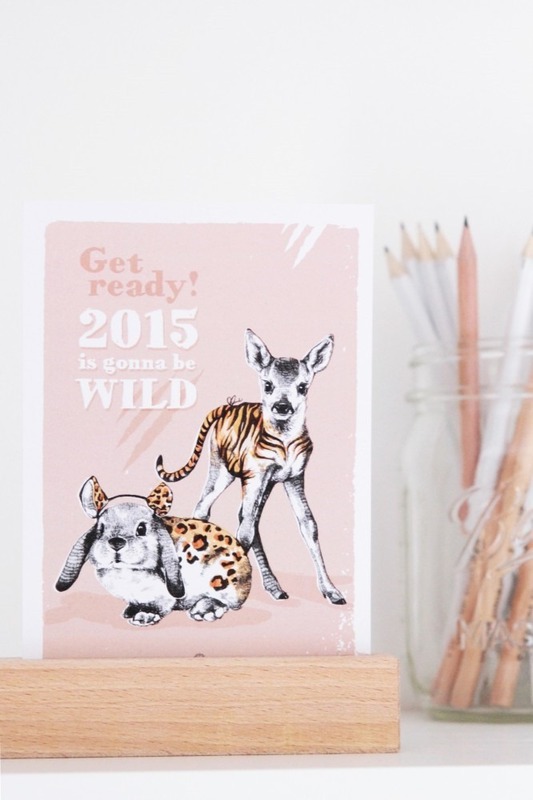 Free printable New Year s Eve poster ‘Time to Drink Champagne and Dance on the Table’ (The TomKat Studio). 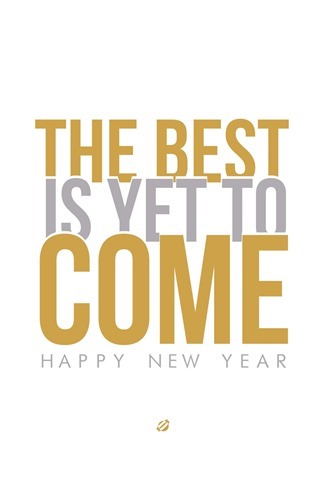 Free New Years Eve typographic quote (creating really awesome free things). Free New Years quote printable (gold/silver, b/w) (lost bumble bee). Free printable New Year s Eve Party decoration posters (anightowlblog). 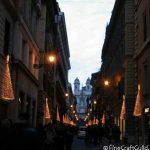 Free printable New Year’s Eve street art decoration (how to nest for less). Free printable New Year’s Eve Party subway art ‘Celebrate Good Times’ (lilluna). 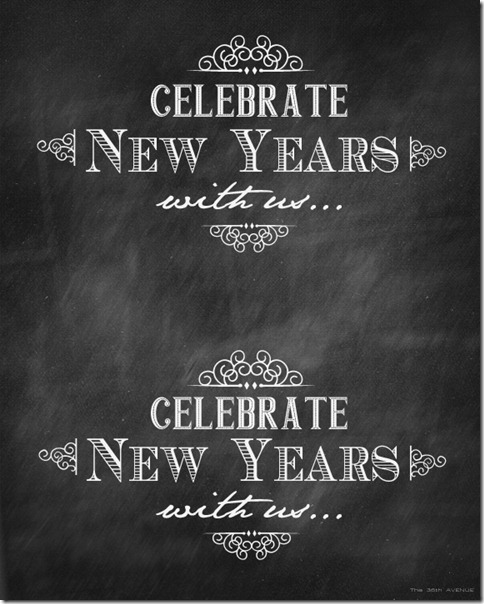 Free printable NYE party subway art (2 different color combo options) (stampinjul). Free printable Happy New Year subway art (lost bumble bee). Free printable New Year subway art (spilled-glitter). 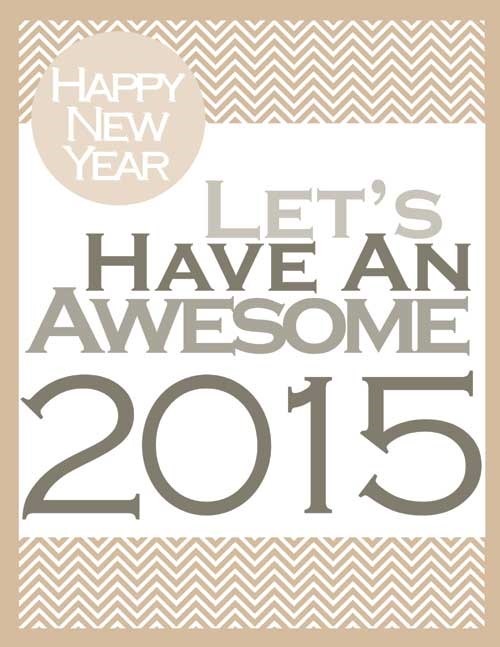 Free printable Happy New Year 2015 card (unicorn) (hello). Happy, Colorful and Free printable Happy New Year card (city house, dark blue night sky and fireworks) (activity village). Free New Year’s Eve Party bottle tags in sparkling gold glitter design (the 36th avenue). Free printable May-you-New-Year-be-sparkling bottle labels (darlingdoodlesdesign). Free printable Happy New Year bottle tag (thirty handmade days). Free printable bottle labels: Wishing you a happy and fruitful New Year ‘Cheers’. Wishing you a joyful New Year (Howaboutorange). Free printable New Year’s Eve party colorful clock face wine glass tags (ever mine). Free printable Firework wine bottle label: Happy New Year (prettymyparty). Free printable bottle tags: Happy New Year (BHG.com). Free printable New Year’s Eve Photo Booth (Duke Photography). 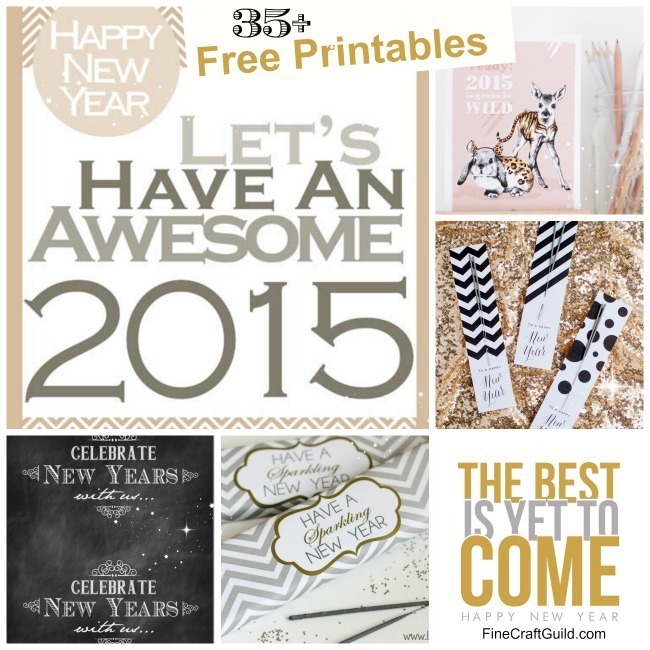 Free printable New Year 2015 party pack for your NYE party (pretty providence). 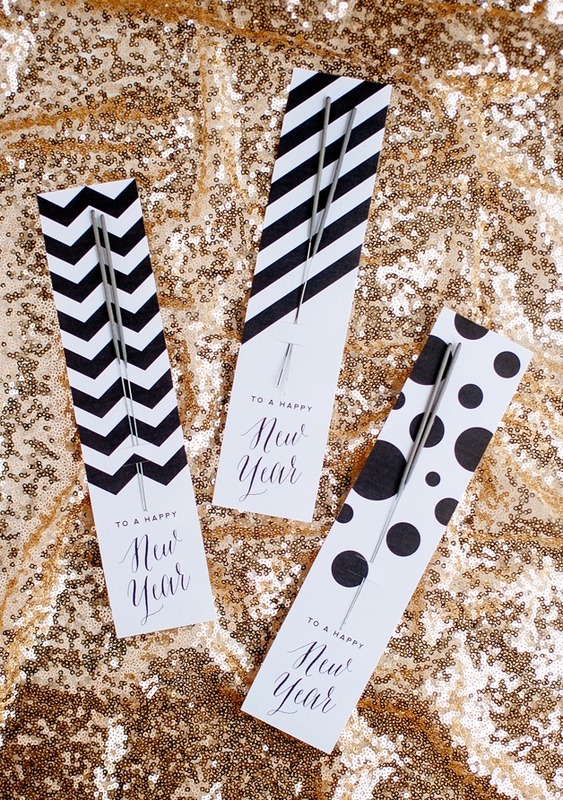 Free printable Happy New Year tags, labels, straw flags and more (catchmyparty). Free printable New Year Eve party tags and blank food labels (living locurto). 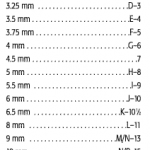 Free printable party dots / ‘Cheers’ – labels (b/w) (By sweet scarlet designs). Free printable scrapbooking paper (fireworks on dark blue background) (activity village). Free printable starry night scrapbooking paper (bright colorful stars on dark blue background) (activity village). Free printable gift tags ‘Here’s to a crafty New Year’ w moustache (tatertotsandjello). 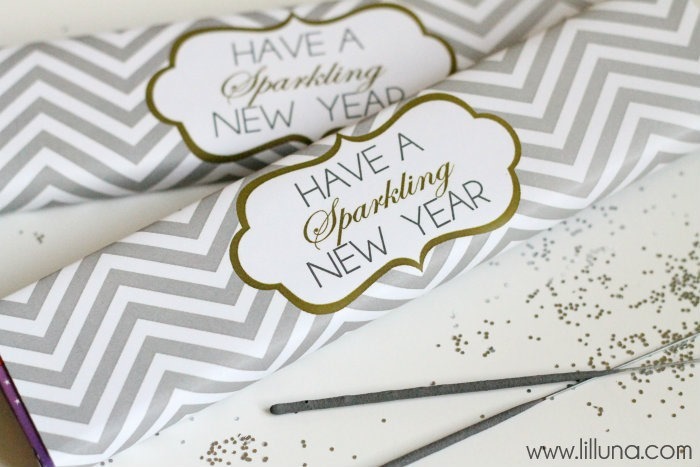 Free printable sparkler gift wraps ‘Have a sparkling New Year’ (lilluna). Free printable New Year’s Eve favor tags (+ DIY party favor tutorial) (oh so beautiful paper).